AromaEase™ essential oil blend is perfect for creating a powerful and comforting space. The blend’s key essential oils—Peppermint, Spearmint, Ginger, Cardamom, and Fennel—make an aroma that is minty, fresh, and bold. 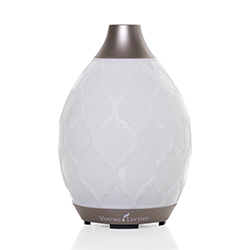 Try diffusing it at home, around the office, or even in your car. AromaEase can also be used topically on your neck, shoulders, or abdomen for a refreshing sensation and soothing aroma. Apply AromaEase to your neck and chest for a refreshing sensation. Diffuse it while traveling to create an environment of rejuvenation. Add AromaEase to V-6™ Vegetable Oil Complex and massage it into your neck and shoulders before bed for a relaxing experience and calming aroma. Apply it topically for a soothing aroma. Jump in the car and use this minty-fresh aroma to start your road trip off on a relaxing foot. 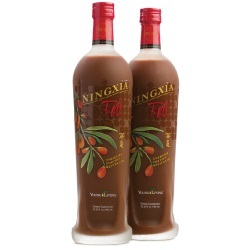 Get comfortable at home with this soothing scent, a warm cup of tea, and your favorite pajamas. Clear your mental work space by breathing in this powerful aroma after demanding meetings. AromaEase essential oil blend smells cool and minty and is formulated with powerful essential oils that create a soothing aroma. AromaEase contains five Young Living essential oils, including Peppermint and Ginger. 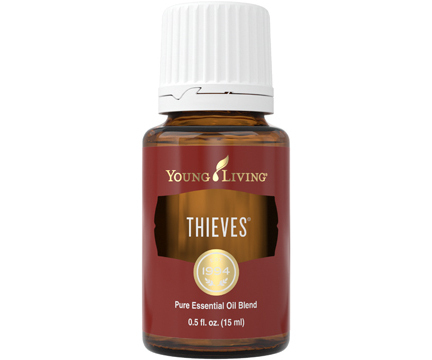 These oils, which have historical significance in ancient civilizations such as Ancient Rome and Greece, are also among Young Living’s most popular. 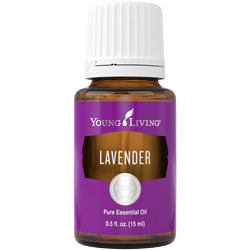 Together, these unique yet complementary oils create this powerful and calming oil blend. 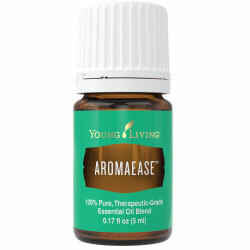 AromaEase essential oil blend joined the Young Living family in 2004.